Dhule Lok Sabha Constituency, is one of 48 Lok Sabha constituencies in the western state of Maharashtra and will cast its vote in the 2019 election on April 29. Dhule constituency covers six assembly segments – Dhule Rural, Dhule City, Sindkheda, Malegaon Central, Malegaon Outer and Baglan. 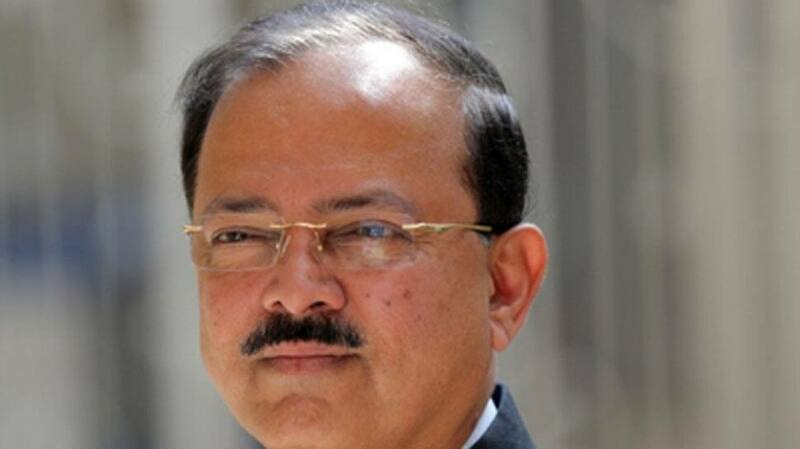 In the 2014 Lok Sabha election, Dr. Subhash Bhamre, of the Bharatiya Janata Party (BJP) – won with a margin of over 1.30 lakh votes. He had defeated Amrishbhai Patelof the Indian National Congress (INC). While Bhamre had secured 529450 votes Patel got 398727 votes. The voter turnout figure was at 58.68 percent across 1719 polling stations. Some of the other candidates in the fray were Yogesh Yashwant Ishi of the Bahujan Samaj Party and Haroon Ansari of the Aam Aadmi Party. In the year 2009, Pratap Narayanrao Sonawane of the BJP managed to secure his winning position by getting 19 thousand votes against INC’s Amarishbhai Patel . Sonawane had secured 263260 votes while Patel got 243841 votes. Some of the other candidates in the fray were Nihal Ahmed Molvi Mohd Usman of the Janata Dal (Secular) and Anil Anna Gote of the LKSGM.